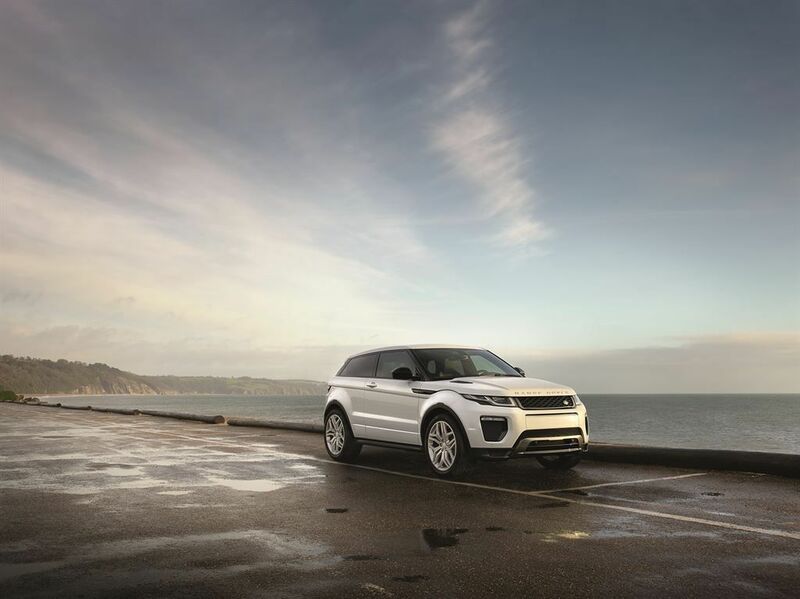 When it was launched back in 2011, the Evoque stunned a lot of people with its futuristic appearance and great and fuel efficient engines. However, being on the market for almost 4 years is started to show ages and it was time for it to receive a mid life update. 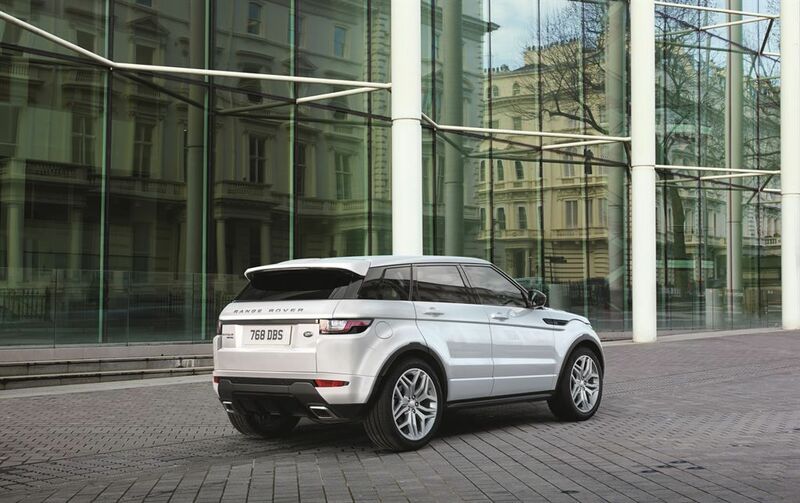 The 2016 Range Rover Evoque comes upgraded and not just the design but also its engines as well as its interior. 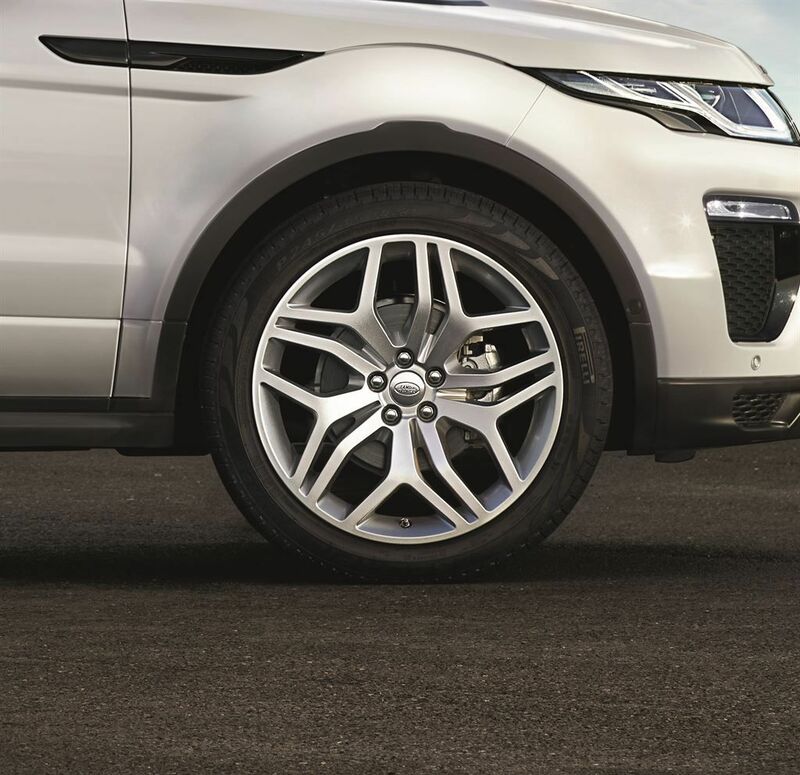 The new Evoque uses the same platform as before but this time with lighter materials which should help with performance as well as fuel consumption. 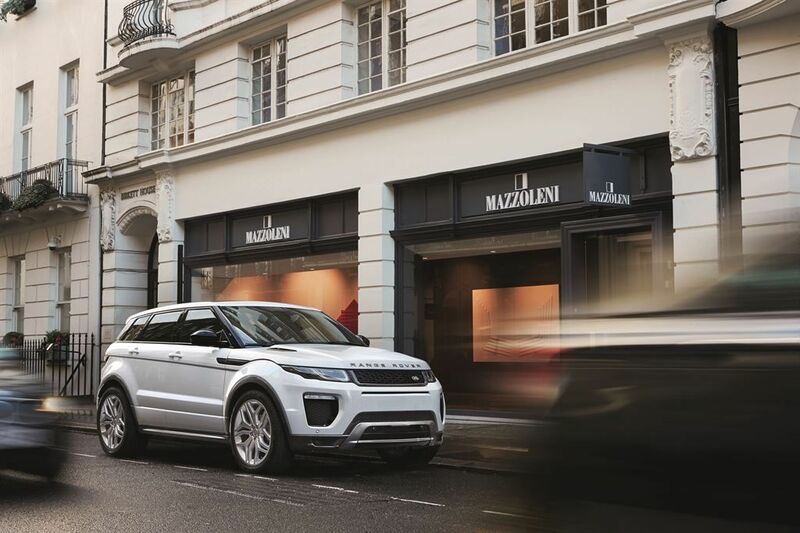 The new Range Rover Evoque 2016 had its world debut at the Geneva Motor Show in March 2015. Its exterior of the new 2016 Range Rover Evoque had a few modifications such as new adaptive LED headlights, slimline foglights, and new front bumper design. 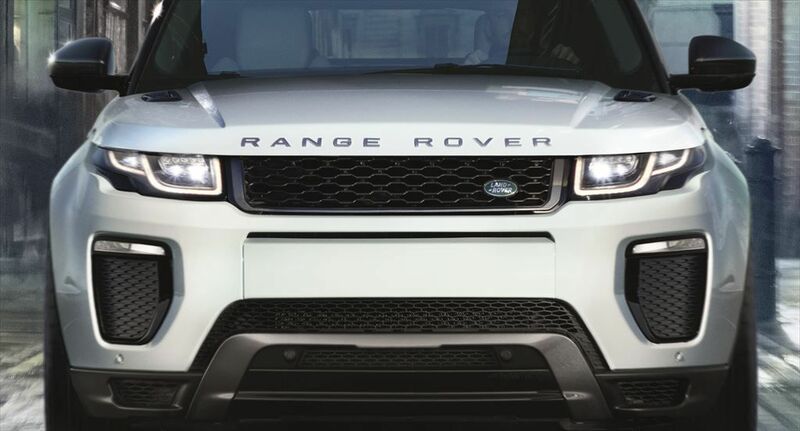 Sport character is enhanced by enlarged air intakes and new mesh grille pattern. The new Range Rover Evoque 2016 will be also available as three-door coupe. 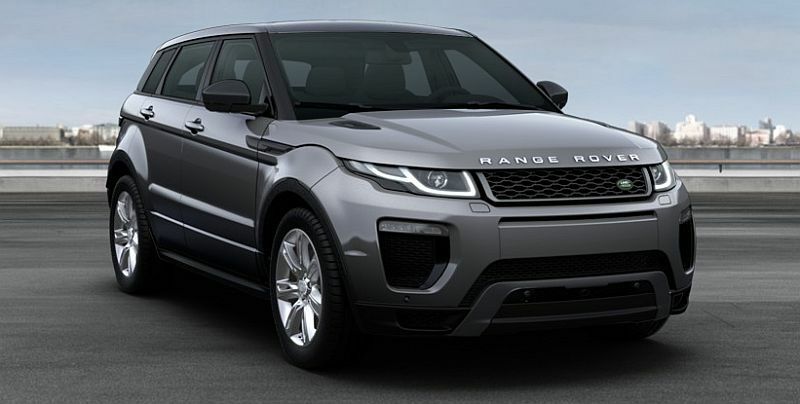 It comes with wide variety of colors: Aintree Green Metallic, Baltoro Ice Metallic, Corris Gray Metallic, Firenze Red Metallic, Fuji White Solid, Indus Silver Metallic, Kaikoura Stone Metallic, Loire Blue Metallic, Phoenix Orange Premium Metallic, Santorini Black Metallic, Scotia Grey Metallic, Waitomo Grey Premium Metallic and Yulong White Metallic. 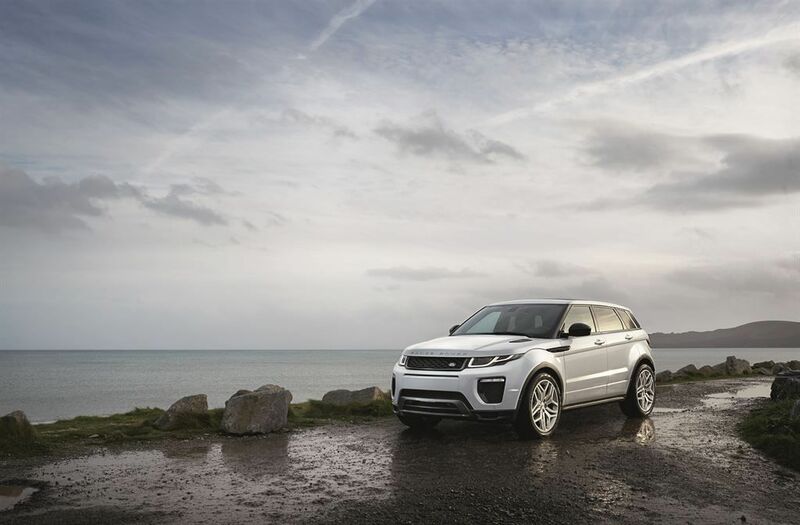 On the interior the 2016 Range Rover Evoque gets a few upgrades as far as the materials go. 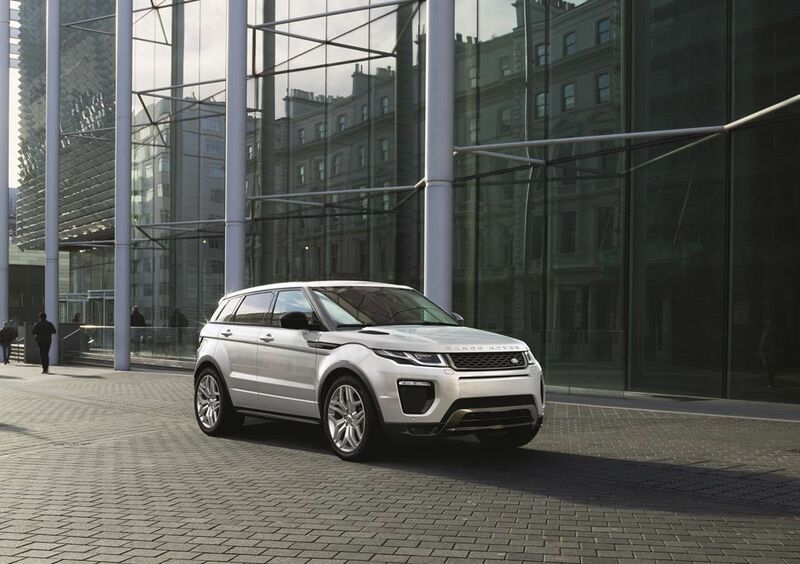 While the previous model was no slouch, the newer generation actually shares a few interior parts with the Range Rover Sport, meaning it comes with a much better quality. 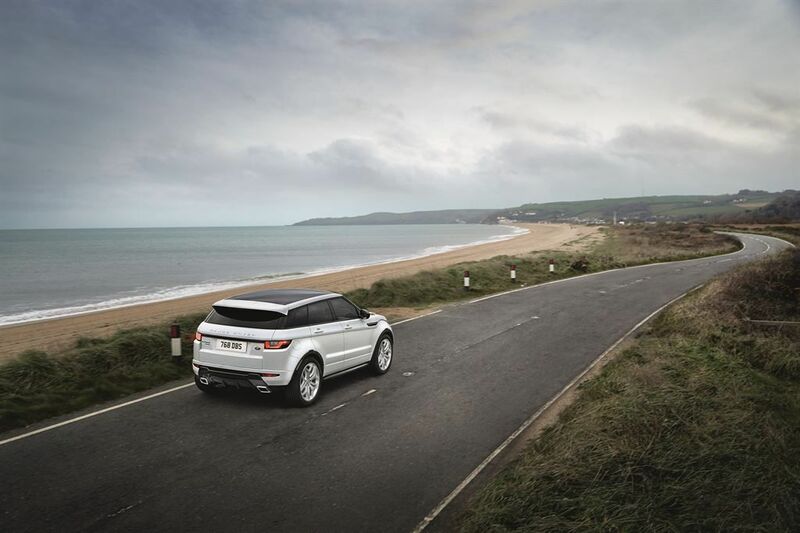 The new 8” InControl Touchscreen infotainment system as well as the 6-speaker audio system are standard such as the triple zone automatic climate control unit. 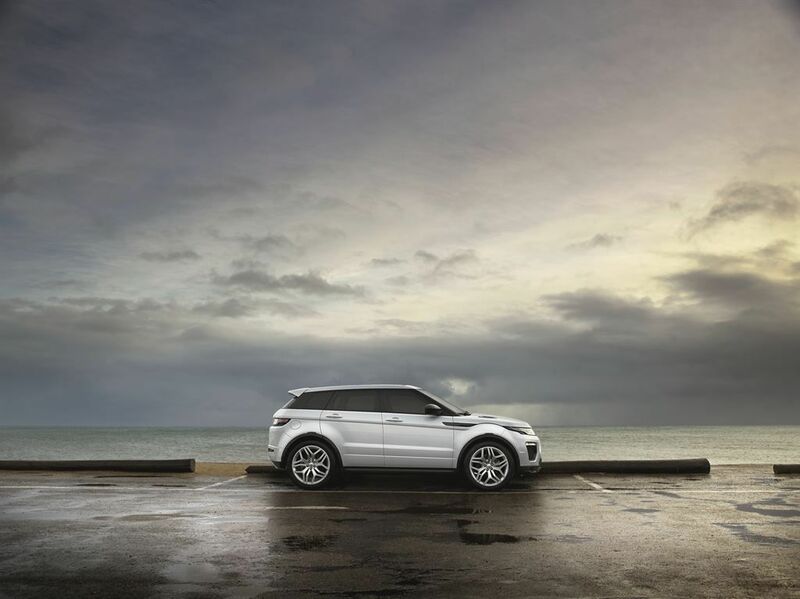 The only optional extra is going to be the panoramic roof. Interior comes in 13 different colorways (two of which are new). 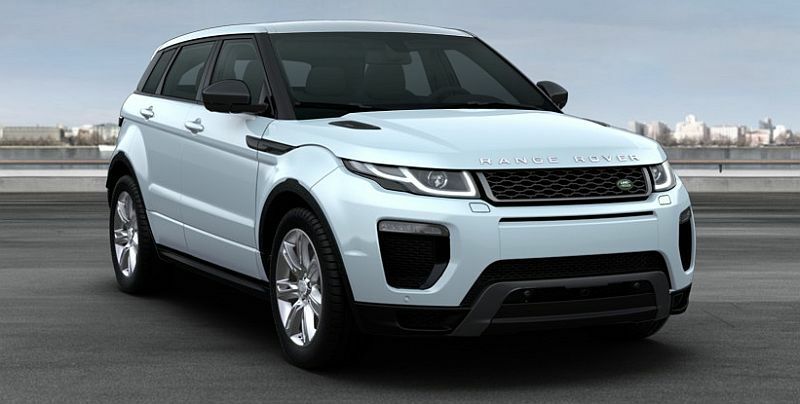 The most changes are going to be under the hood of the new Range Rover Evoque 2016. The main novelty is two diesel engines with same displacement of 2.0-liters but two outputs: 150 horsepower and 380 lb-ft of torque and second one with 180 ponies and 430 lb-ft of torque. First one comes with 2-wheel-drive system and 6-speed manual drivetrain while with 4-wheel-drive there is optional stronger diesel engine and optional 9-speed automatic transmssion. Of course, the 2.0-liter petrol inline 4 is also on the table (only available in US) which makes roughly 240 horsepower and 340 lb-ft of torque which is quite a nice improvement over the previous engine. 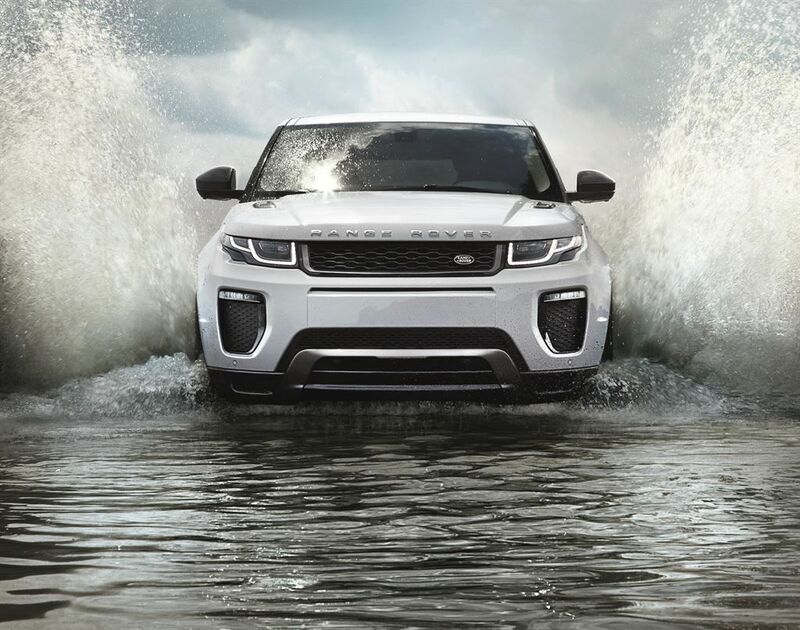 The most agile is 2016 Range Rover Evoque with petrol engine and it sprints from 0-60 (0-100 km/h) mph in 7.6 seconds with top speed of 135 mph (217 km/h). 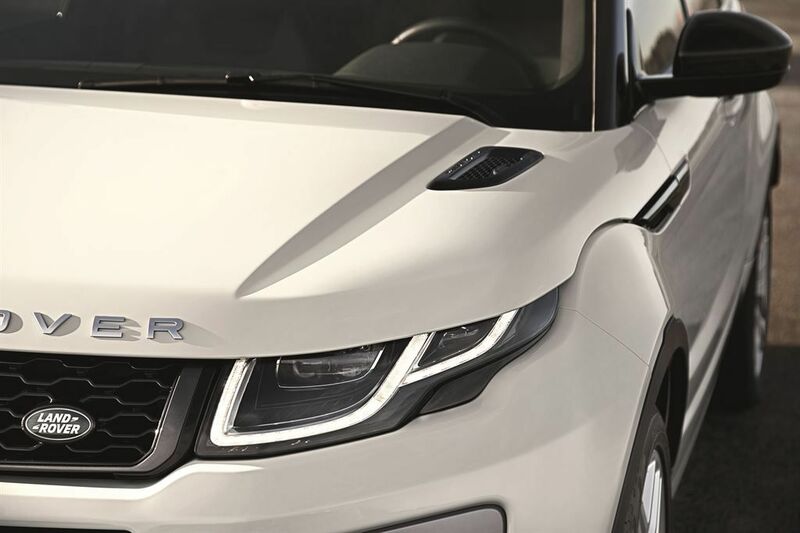 It has a 36 mpg (7.8 l/100km) of combined fuel economy while diesel powerplants offers fuel economy of 68 mpg (4.2 l/100km) with 150 HP and 59 mpg (4.8 l/100km) with 180 HP output. The Range Rover Evoque 2016 release date has been announced to be in the last quarter of 2015 with the production model being ready for 2016. 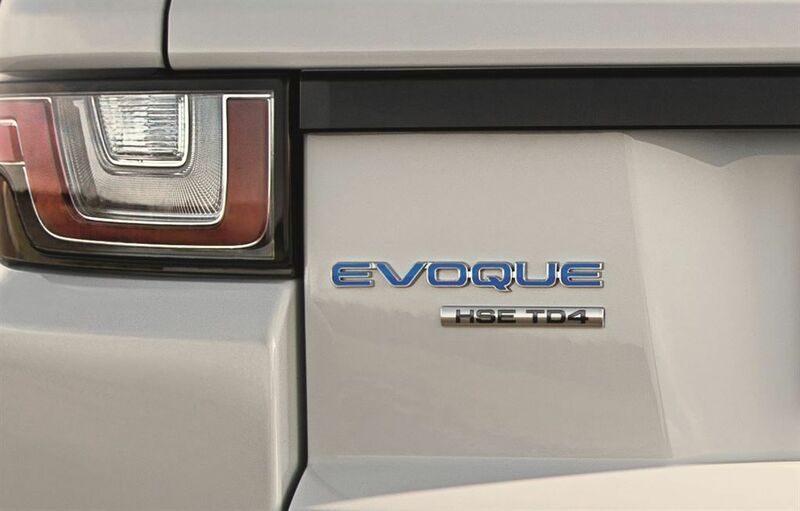 The 2016 Range Rover Evoque price hasn’t been announced yet but it seems that the base car will cost $42,000 which may seem like a lot but take into account that it is quite a unique car. Love it! Any dealers in the Caribbean? Curacao perhaps. 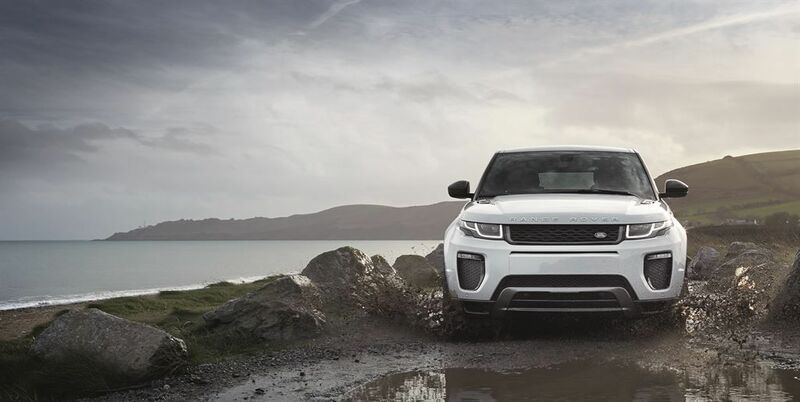 The biggest news I heard about the new Evoque is info about brand-new powertrains, where Land Rover is presenting 2 Ingenium TD4 diesel mills, one with 148 horse power, and also the various other with 178. 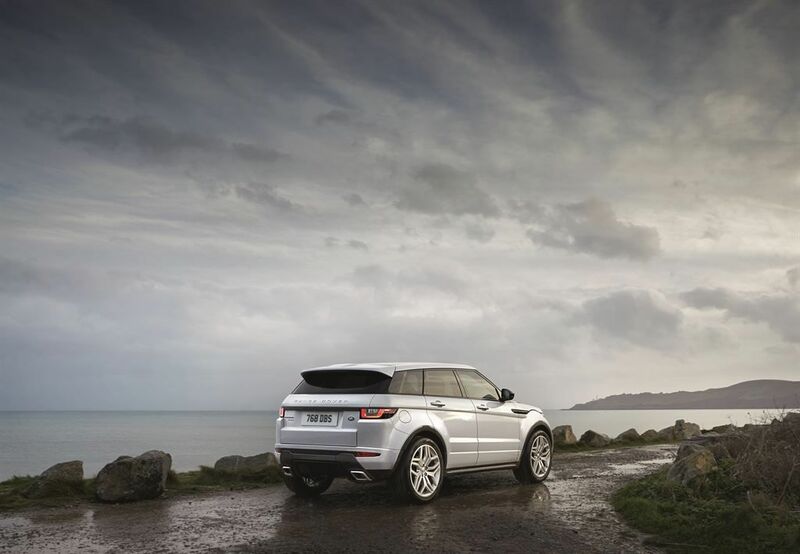 Obviously, the 250-hp fuel turbo-four is also still handy. 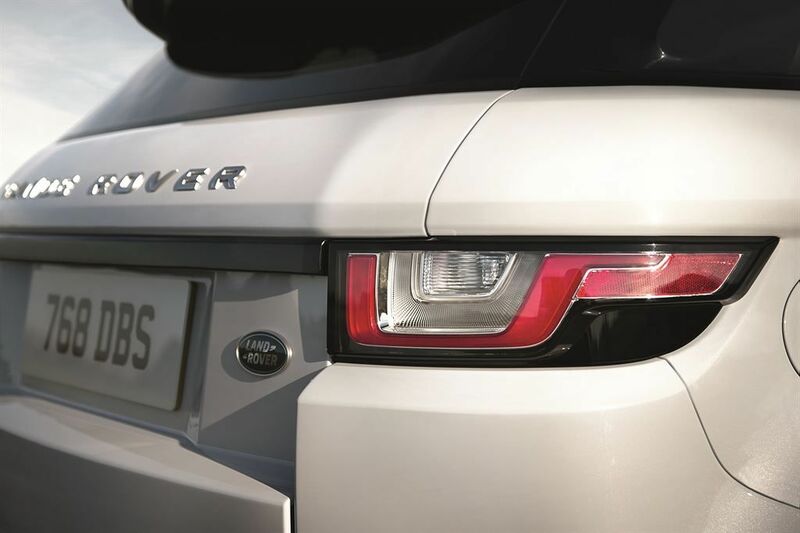 These brand-new diesel motor are claimed to create this one of the most effective Land Rover ever before, while supplying reasonably reduced exhausts. 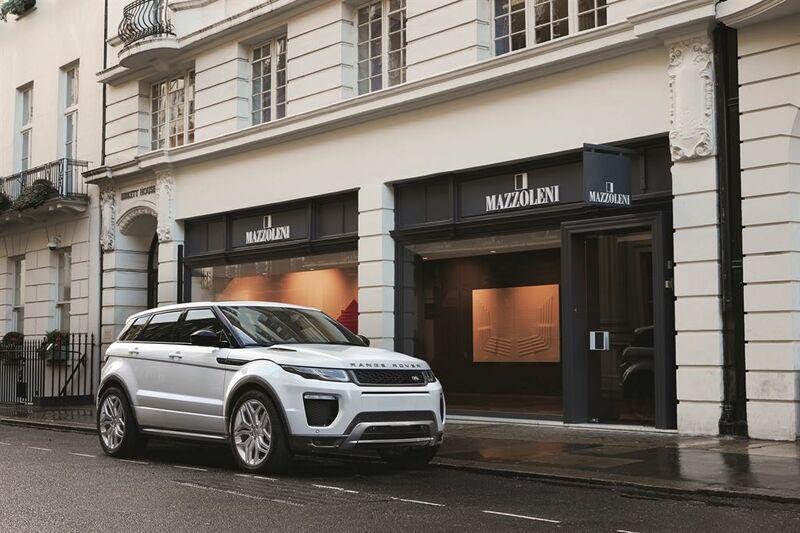 It seems like the Range Rover has become even more popular over the last few years. 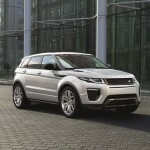 It might have something to do with the awesome design and the companies use of technology on the interior. That is going to attract those with money for sure. 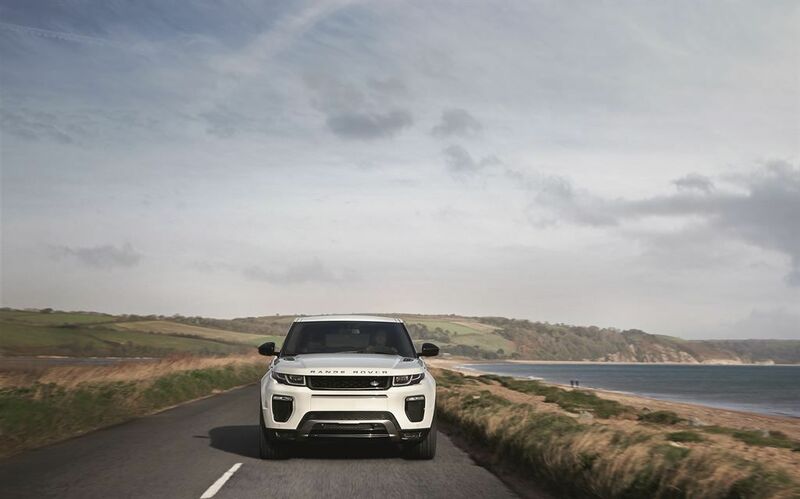 The Evoque bases on its very own visual as well as practical qualities versus the BMW X4 as well as Infiniti QX50, to name a few, however it’s even more equipped with off-road capacity compared to any other sophisticated metropolitan crossovers. 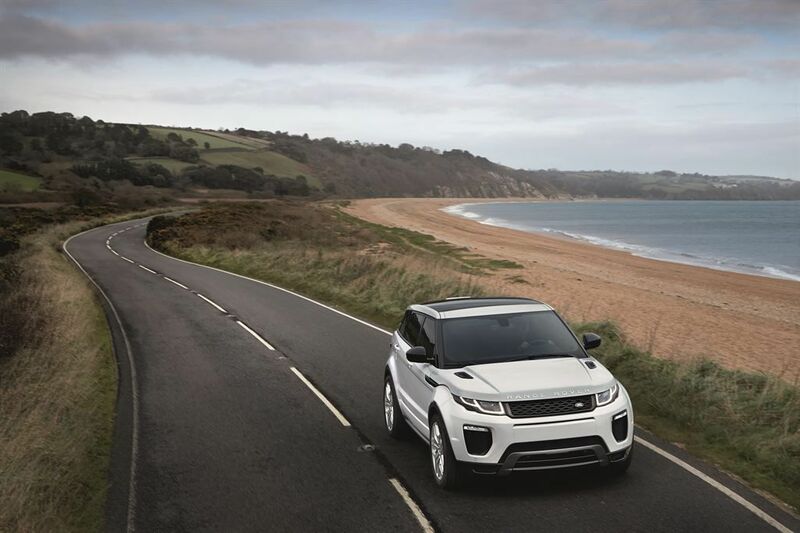 Supplied in five-door as well as three-door versions, the Evoque continuously make a solid style declaration, yet Land Rover has actually quoted it a light refresh for 2016, with a brand-new grille, some brand-new coatings in and out, and also a couple of brand-new attributes within– consisting of brand-new infomercial tracts.